PRO UNID CO., LTD has been established since 1988 in Taipei, specialized in producing Solenoid Valves applied to fluid control. We built up our own brand “miT-UNiD-cns” at the same year and promoted it to all over the world. Competing with the major industrial countries, such as Europe, United State and Japan, we get excellent recognition at global market. 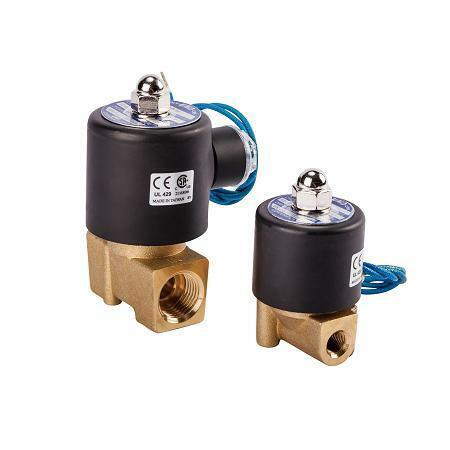 We hold the largest market share in field Two way, Two position Solenoid Valve in Taiwan. Our sales network stretches to not only in Taiwan but also the whole world. Since we stepped into the industries of Pneumatic, Hydraulic and Automatic Fluid Control, we have insisted our business concept: 3 TOPs – Top quality, Top Service and Top Credit. Our quality keeps pace with the major industrial countries at a reasonable price. Our solenoid Valves are appointed for global medical equipment in Europe. To keep up with the latest technology, we are investing the most in research and development. In 1997, our production in SheZi was at full capacity. In 1998, we established the factory in LuZhou. In 1999, we made the huge investment in Electric Actuator, the series of motor valves was designed and developed successfully in 2000, and got into the mass production. From 2001, we are certified to ISO 9001 and gain access to OEM/ODM service for clients from whole world. In 2009, we relocated in BaDe, Taoyuan, and invested millions to enhance our capacity. Now, our valve body can be produced with uniform tolerance in 50 seconds only. Our products, Solenoid Valve and Electric Actuator, are applied in a wide board industries, especially widely used in Automation Machine Design, such as water control, temperature control, refrigerated air conditioning, automatic filling equipment, fire sprinkler, agricultural irrigation, spa massage (SPA), steam bath, chemical and food machinery industry. We provide good products to meet your requirements, according to the specific type of fluid and temperature. We have competitive advantages in technology, quality control, and after-sales service. 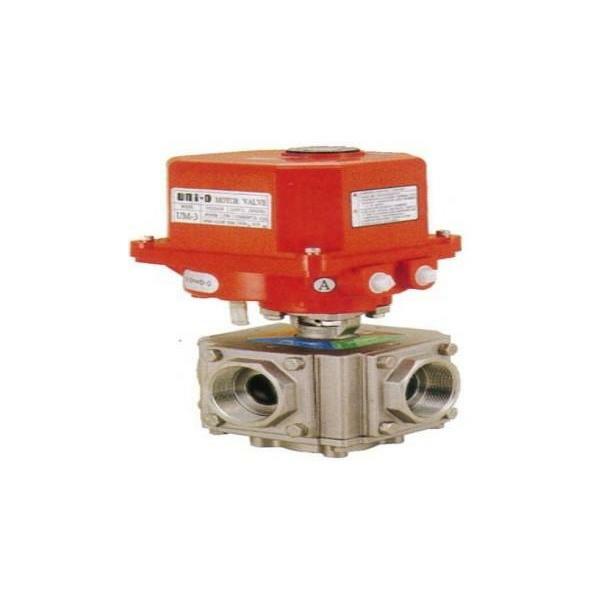 Our normal-close(NC) and normal-open(NO) solenoid valve has a full product line in pipe size from 1/8”to 4” with different types of thread-end and flanged-end provided. Different materials of valve body are also available to applied for specific fluids, such as water, air, steam, gas, light oil, heavy oil, and acidic fluids. Our Electric Actuator are all designed to meet valves with ISO plate specification, including thread-end and flanged-end ball valve, butterfly valve, and three-way valve. Electric Actuators with manual device and overheat protection device are provided to drive valves from size 1/2” to 12”. We also offer customized service to support our client in automatic fields. PRO UNID CO., LTD insists in providing high quality products, all products have been certified with approval of ISO 9001, CE and CSA. All customized requires and questions are welcomed to contact us. Our R&D members and sales are always ready to offer the professional and complete services for you.